Universities have a unique challenge of needing to create functional spaces while adhering to budgetary restrictions. 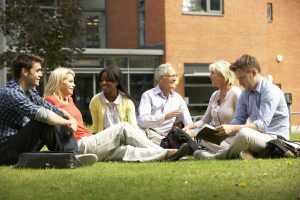 Similar to office buildings, campus buildings need to support the students’ productivity while they’re in class – which often leads to a struggle to balance rising utility costs with the ability to offer a comfortable temperature inside the classrooms. Tensile fabric facades designed and built with either PTFE-coated or PVC membranes are an incredibly cost-effective way to alleviate the strain on both your air conditioning unit and your energy budget while providing an overall functional and eye-catching building exterior. How Do Tensioned Membrane Facades Help with Energy Efficiency? As the day heats up outside, buildings naturally get hotter on the inside. This is because of the sun’s heat-inducing ultraviolet (UV) rays that pass through the windows – an effect commonly referred to as solar heat gain. In the U.S., we’ve traditionally battled that heating effect by installing systems that pump cool air through vents. However, shading the building can naturally reduce that heat by 10-15OF without using any operational energy. Tensioned membrane structures act as a second skin to the building’s structural facade, blocking that solar radiation while allowing soft diffused light to come through. What Are the Benefits of PVC Membranes and PTFE-Coated Fiberglass Membrane?? There are multiple types of fabric membranes used in tensile fabric facades, including PTFE-coated fiberglass and PVC coated polyester fabrics. With a typical lifespan of approximately 15-20 years, PVC membranes have a great balance between price and performance. These fabrics are economical, fire retardant, and available in many standard colors. For schools with more stringent fire codes, top-coatings can be added to improve the membrane’s fire-resistance. Unlike PTFE-coated fiberglass membrane, PVC membranes are also printable, providing the university with the opportunity to brand itself, celebrate the school’s mascot, or simply provide inspiration. PTFE-coated fiberglass, or also known as Teflon®-coated woven fiberglass, is the more durable option in comparison to PVC. It is extremely strong, immune to UV degradation, and weather resistant – capable of withstanding extreme temperatures. It’s also easy to maintain and keep clean, which minimizes maintenance costs for universities. It is class A fire-rated (non-combustible) with a life expectancy of 35+ years. Like PVC membrane, PTFE-coated fiberglass comes in a mesh or solid option. What Are the Additional Benefits of Tensioned Membrane Facades? 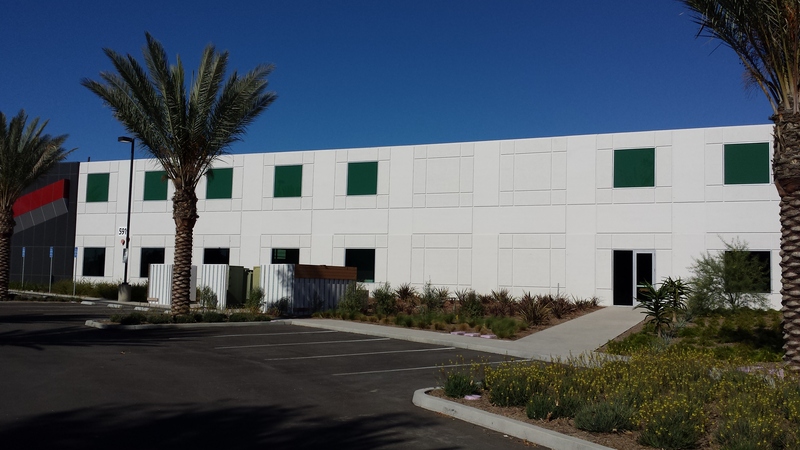 In addition to energy efficiency benefits, tensioned membrane facades can also help to update outdated buildings by replacing dated designs with clean lines and removing the need for unsightly blinds. Graphic printing options also give you the ability to incorporate your school colors, inspirational messages, or university logo in a prominent way. By refreshing and renovating the look of your older campus buildings, your university will be more appealing, creating a fun and exciting environment for prospective students and their parents. Are Tensioned Membrane Facades Right for Your University?